Do you want your newsletter to stand out from the crowd? Photos rich in color, cool design, logos and graphics all add interest and catch the eye of your reader. 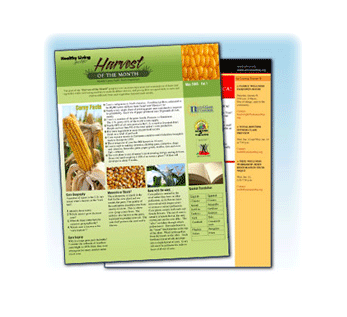 Newsletters provide valuable information to your customers and are great marketing tool. 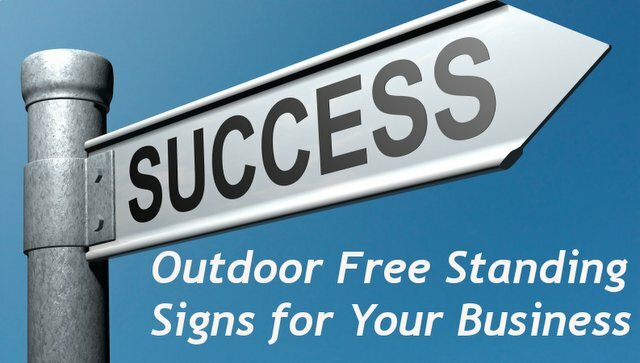 Printing newsletters can attract new customers to boost your business and they can do wonders for your bottom line. LookinGlass newsletters printing service will help you choose between the many formats and multiple folding options to design, produce, and distribute your informational flyer and newsletters. Contact us today to build your business with this effective marketing tool.